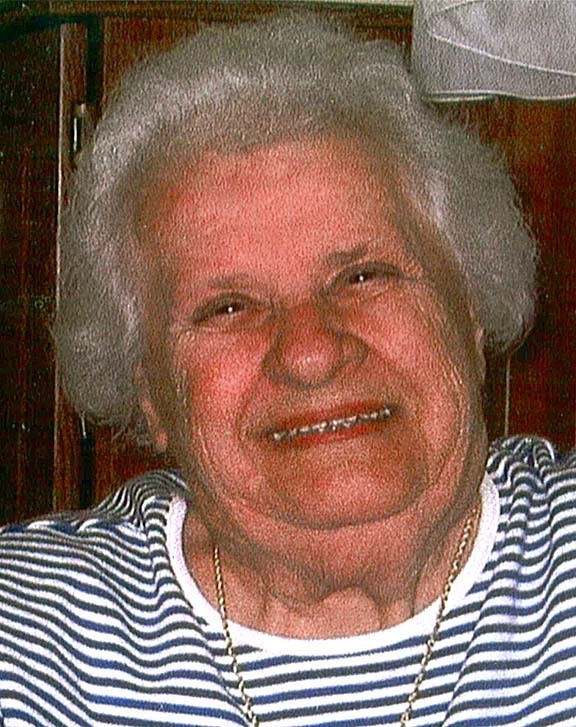 Mrs. Phyllis I. Rother, 85, of Elim Park, Cheshire passed away peacefully in the loving presence of family members on Friday, Jan. 14. Phyllis was born on Aug. 26, 1925 in Norwich, and resided there most of her life. Daughter of the late Florence (Daniels) and Alden Quinley, she was the ninth of 12 lively and spirited children. Phyllis was the widow of Leonard O. Rother, her beloved partner for 59 years. Phyllis managed the gift shop at W.W. Backus Hospital for many years and will be remembered for the thousands of volunteer hours she willingly gave to the hospital after her retirement. She was a faithful member of the First Congregational Church in Norwichtown. Phyllis’ greatest joy was her family and friends and she made all of us feel very special and cared for. She was an annual visitor to Hawaii for the past 30 years. Her presence will be missed. She is survived by her daughter Sandra Hayes and son-in-law Frank Hayes of Prospect; grandchildren, Kelly Hayes of Brooklyn, N.Y., Erin Hayes of Wolcott, and Tim Hayes and his wife Fay Hayes of Honolulu, Hawaii; great grandchildren, Liam Hayes O’Brien and Chloe Hayes O’Brien of Brooklyn, N.Y. She also leaves her sister F. Grace Quinley of Norwich, and her brother Herbert Quinley of Pawcatuck, and many dear friends at Elim Park. She was predeceased by her grandson-in-law Scott O’Brien; sister, Minerva Gray, Ella Quinley, Mabel Owens, Mary Jane Couture, and Patricia Watts: brothers, Lee Quinley, William Quinley, Lewis Quinley and Raymond Quinley. The family wished to thank VNA Hospice and Dr. Edmund Caporaso for their loving care. A celebration of Phyllis’ life will be held on Saturday, Jan. 29, at 10:00 a.m. at Nelson Hall, Elim Park, 150 Cook Hill Road, Cheshire. Arrangements have been entrusted to Buckmiller Brothers Funeral Home, 26 Waterbury Road, Route 69, Prospect. In lieu of flowers, please consider making a contribution in Phyllis’ memory to VNA Hospice Division, 50 Brookside Rd, Waterbury CT 06708 or to Elim Park Residents’ Benevolence Fund, 150 Cook Hill Rd, Cheshire CT 06410.